Most of the programs to help people lose weight tell them all the foods they should avoid, but avoiding harmful foods simply isn’t enough. Your metabolism may also need a boost from nutrient-dense foods that restore the many functions linked to a healthy metabolism. Here are some of the main foods to eat if you’re overweight. While it’s not exactly what most people would consider a “food,” apple cider vinegar is study-proven to improve insulin sensitivity and lower blood sugar levels, both of which are linked to excess fat in the body. Add a tablespoon of apple cider vinegar to a cup of water and drink about 20 minutes before eating. Use olive oil and apple cider vinegar as a base for salad dressings and marinades. Avocados are rich in monounsaturated fatty acids (MUFAs), making them an excellent addition to your diet to help with weight loss. MUFAs help boost fat-burning in the body. Additionally, avocados provide many of the nutrients that are deficient from our modern diet, including: fiber, vitamins A, C and K, as well as the minerals potassium and magnesium. Use in place of butter on sandwiches, add to salads, or blend with some cocoa powder and stevia for a delicious, no-cook, chocolate mousse. Research in the journal Lipids in Health and Disease found that cinnamon improved all markers of the condition known as metabolic syndrome, which is often a factor in those who are overweight or obese. Metabolic syndrome is a collection of symptoms that include: excessive abdominal fat, high blood sugar levels, high blood pressure, and abnormal cholesterol and triglyceride levels. Simply sprinkle some cinnamon on your breakfast cereal or oatmeal in the morning, and add to stews or curries. 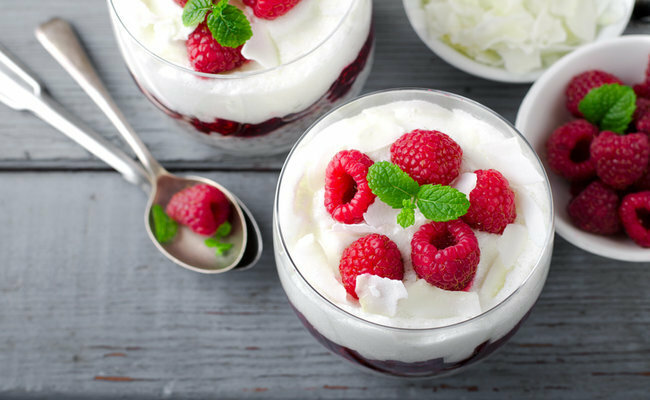 Raspberries are among the best foods you can eat to lose weight thanks to their unique chemical make-up. They contain a powerful compound known as rheosmin that gives even the most sluggish metabolism a boost to jump start weight loss. Dr. Michelle Schoffro Cook, PhD, DNM shares her food growing, cooking, preserving, and other food self-sufficiency adventures at FoodHouseProject.com. 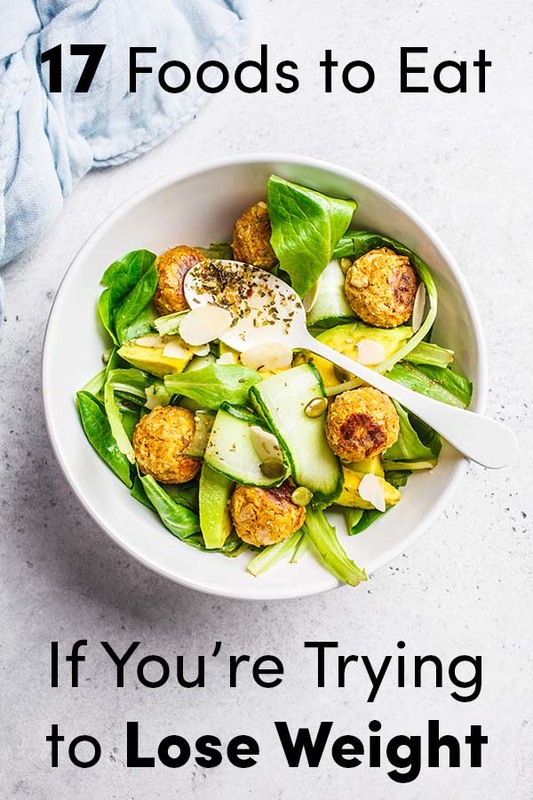 She is the publisher of the free e-newsletter World’s Healthiest News and an international best-selling and 20-time published book author whose works include: 60 Seconds to Slim: Balance Your Body Chemistry to Burn Fat Fast. Follow her work.